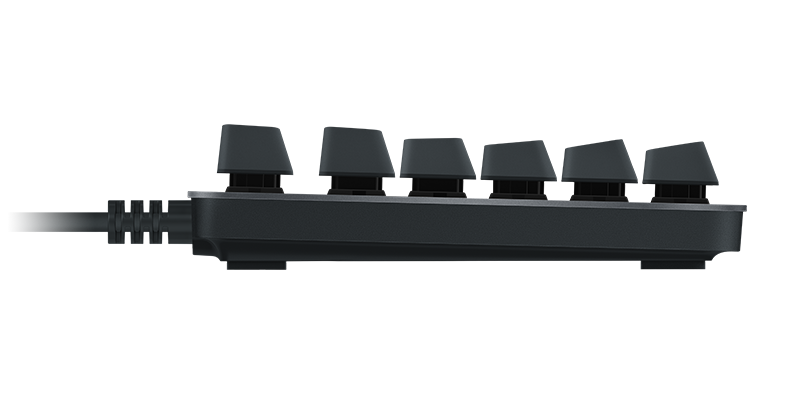 The K840 top case is made of solid anodized aluminum. Its durable construction is designed to tackle demanding projects. A sand-blasted textured finish gives it a modern look that fits your workspace. 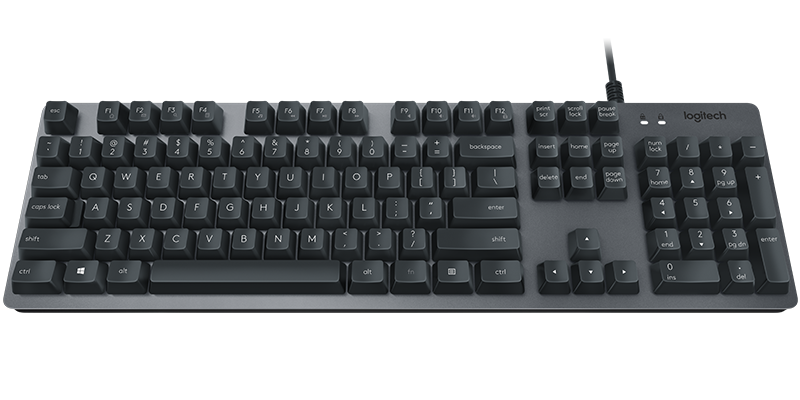 Enjoy enhanced productivity everyday with 26-key Rollover which helps ensure each keystroke registers accurately, a Win Lock function and easy access to media and shortcut keys. 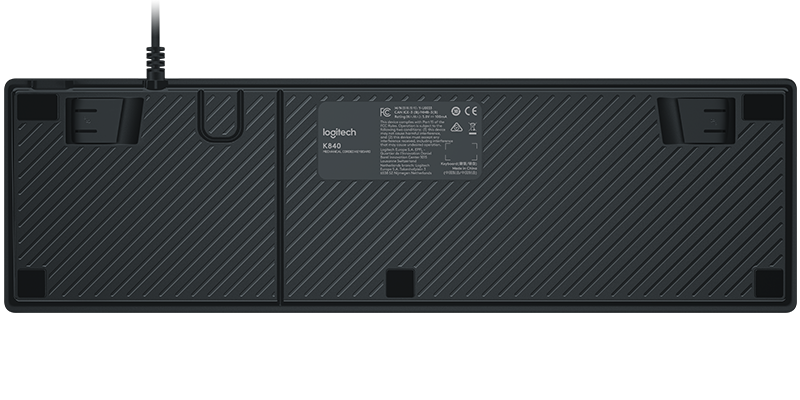 Download Logitech Options and enjoy advanced features including F1-F4 reprogrammable keys. 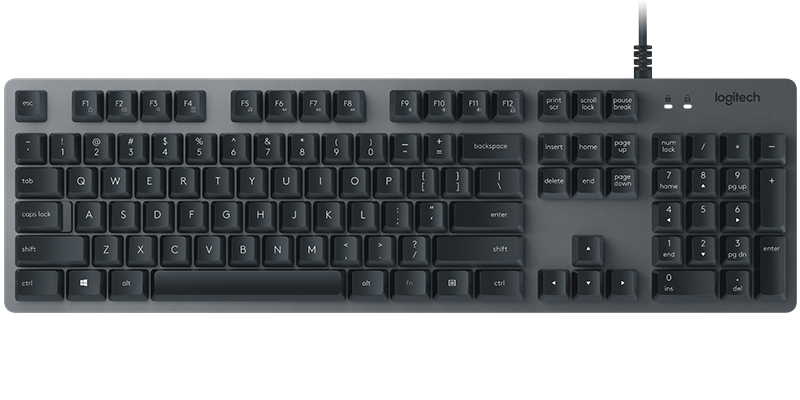 Type for hours with minimal fatigue on a full-size keyboard with tilt legs. 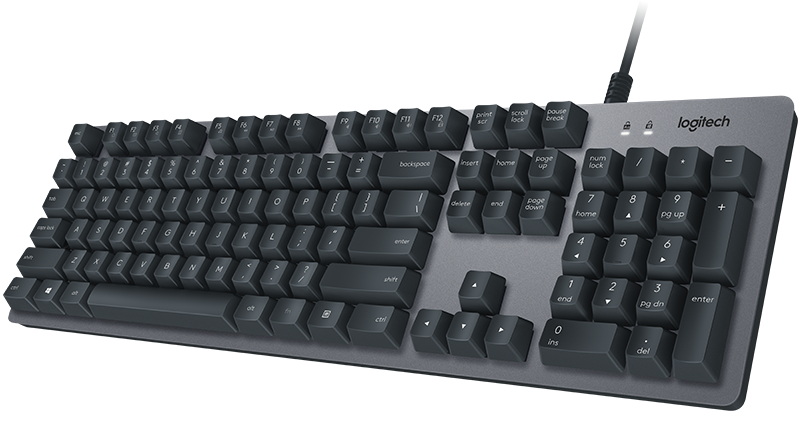 Corded keyboard has 1.8m cable with built-in strain relief for reinforced cable strength. Simple setup, plugs into any USB port. Internet connection for optional software logitech.com/options.